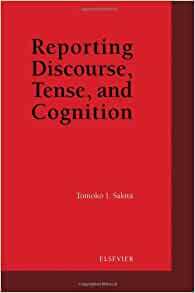 Tomoko Sakita's study of English language conversational narratives, discourse and the changes in tense employed by speakers explores the ways in which speakers convey and manage feelings and meaning during such exchanges. "An important work not only for linguists and literary specialists but also for readers with serious interest in human reporting behavior and narrative, or in the dynamic aspects of cognitive operation." 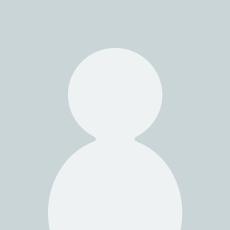 Folia Linguistica, Vol. XXXVIII/1-2 2004.